set of features of iOS. Find out what's new, or going away. added to Netflix catalog, or checkout the ones that are going away soon! 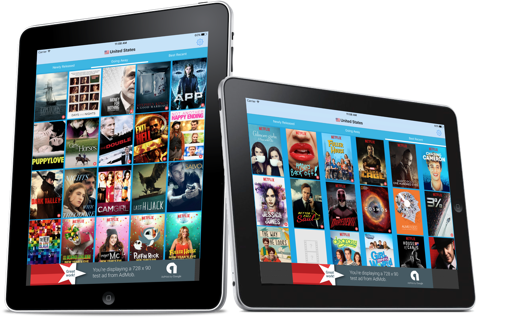 With IWGuide installed on your iPhone, iPad, Android or Amazon Fire tablet you can now keep up to date to see what are the new titles added to Netflix catalog, and even see whichs ones Netflix are going to remove from their catalog so you have a chance to watch them before they are gone. Curious to see IWGuide in action? Checkout our video on YouTube: IWGuide for iOS or IWGuide for Android. IWGuide take care of all the work for you and guaranteed that you will not miss any great movies or TV shows. IWGuide use themoviedb.org to retrieve the list of actors and their corresponding role. In addition to the actors you will be able to find other important crew member like the Director of photography, music composer, and so on. IWGuide use themoviedb.org to retrieve various movie posters, and other images. You can browse many of those pictures directly within the app. Directly within the application you can open the title you are looking directly into the Netflix app. 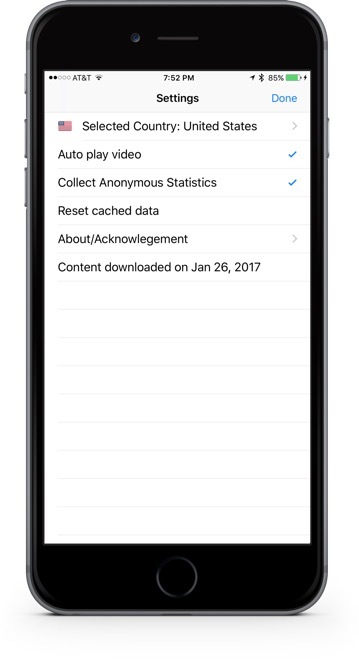 We try to make it easy to view more detailled information for example on IMDb, or if you prefer directly share on social network, then IWGuide has the feature directly built-in. 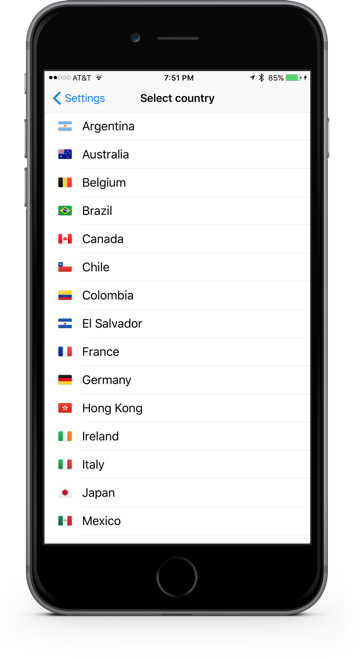 Currently supported countries: U.S.A, United Kingdom, France, Portugal, Spain, Germany, Sweden, Netherlands, Italy, Canada, Mexico, Brazil, Australia, Colombia, Argentina, Belgium, Switzerland, Hong Kong, Ireland, Japan, New Zealand, Poland. Changing your country is done within the application Settings screen. Contact us if you would like to see anoter country added. 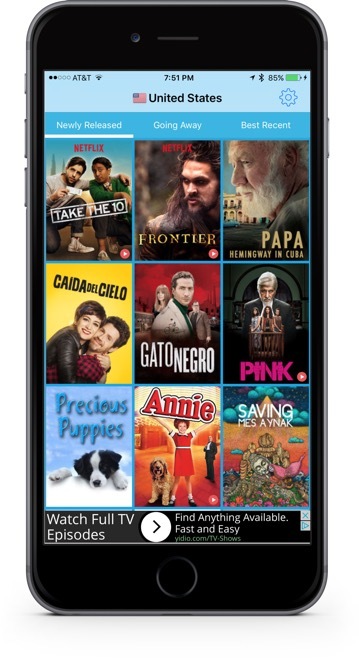 Checkout IWGuide for Netflix screenshots below. Category Going Away: titles that Netflix will be removing from their catalog soon. 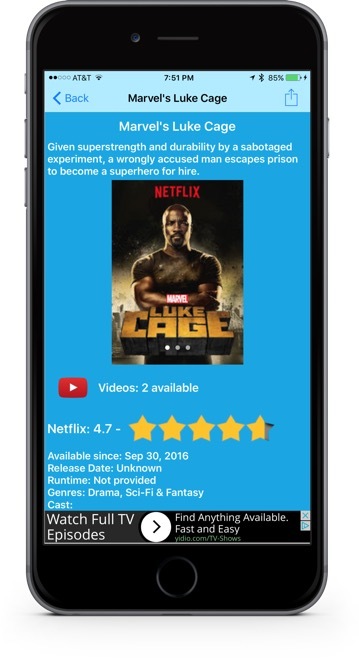 Title details: read the synopsis, view Netflix customers rating, start watching a video and more. 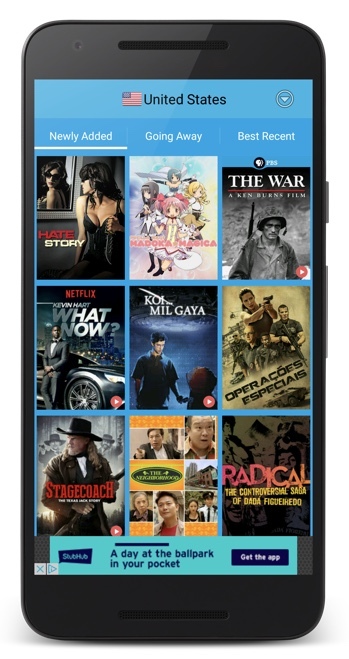 Android: category Newly Released: titles added to Netflix catalog in the last 7 days. 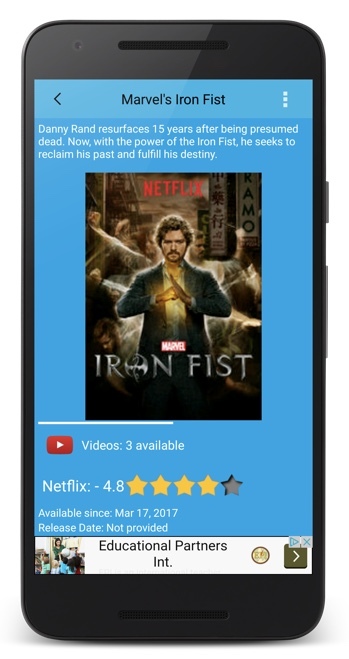 Android: Title details: read the synopsis, view Netflix customers rating, start watching a video and more. 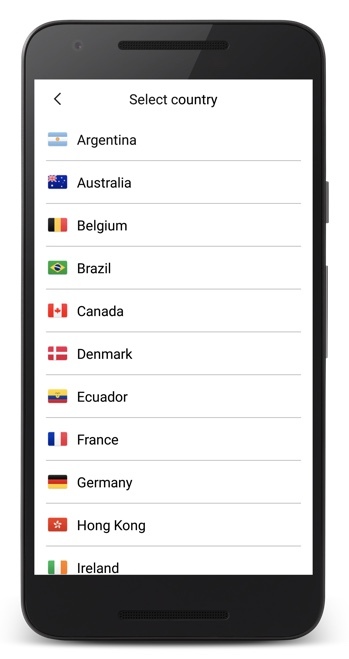 Android: 26 different countries supported. IWGuide works on iPad too! Slide over or multitask modes are supported. 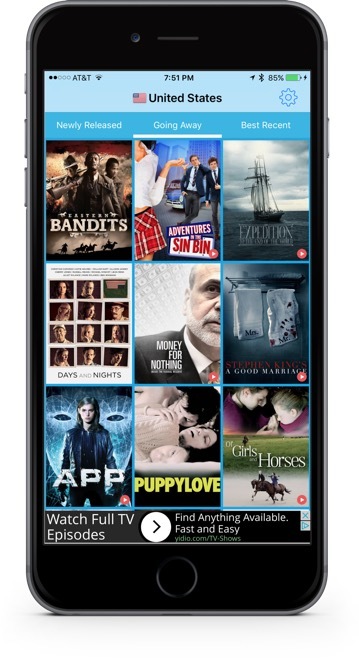 or multi task modes, making it convenient to browse IWGuide and use the official Netflix app. IWGuide works on Android too! IWGuide is available on Android too. 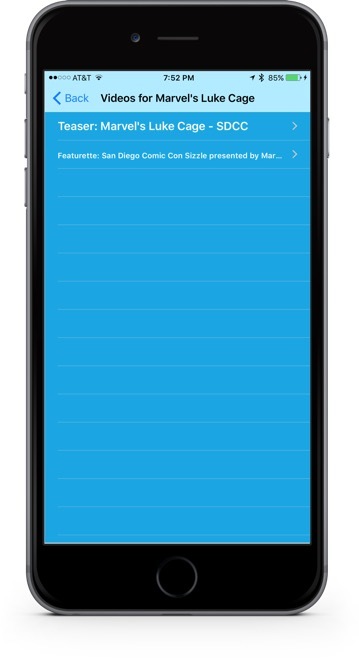 Like the iOS version it is a free app with the same set of features. 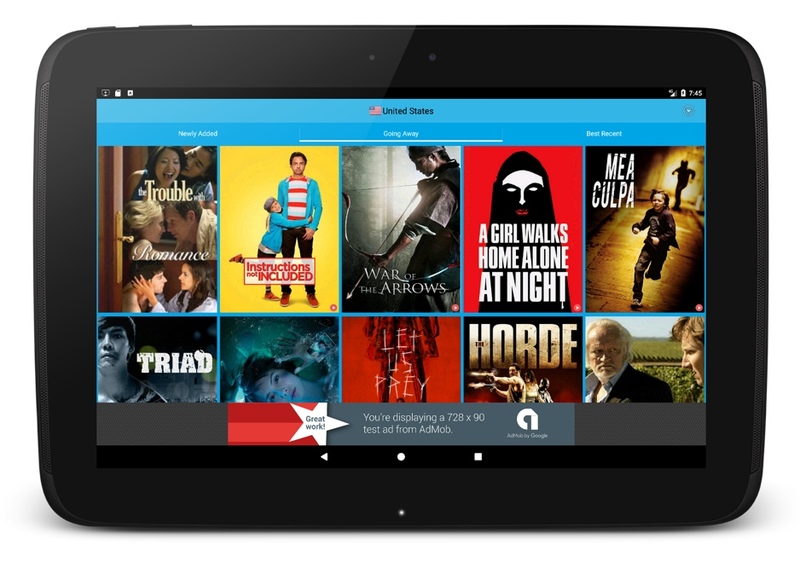 IWGuide on Android works on any recent phones or tablets running at least Android KitKat (version 4.4) or above. Checkout the photo gallery above to see some application's screenshots on Android.